This week has been one of those weeks. If you follow me on Insta-stories, then you know why this post is late… My computer crashed. And it was totally my fault. I had the bright idea to clean fly guts from the area where my screen meets the keyboard with Windex. The cleaning was a success, but I unfortunately burnt out my monitor. Talk about frustrating. I have now been laptop-less for a week and I feel like I’m going crazy lol. On to the podcast! Monday we released episode 8 in which we’re covering week 13 of pregnancy. Depending on who you ask, second trimester begins on week 13 or week 14. We were so excited at the prospect of second trimester, so we took the liberty of believing we crossed that landmark at week 13. This week, we had our second trimester OB appointment and ultrasound. Matt believes he saw the gender in the ultrasound and the ultrasound tech confirmed that she knew the gender… But we have to wait for my blood results to come back before we find out for sure. Personally, I love the gender guessing game. Using old wives tales to try to figure out the gender is just all in good fun… I think it sorta drives Matt crazy though, lol. We also chat about the Zika virus threat and prenatal vitamins. Then I uncover my weird obsession with polygamy based shows… I just so badly want to understand the psychology behind the lifestyle. Just to clarify, not the disgusting marriage of underage girls to old men. I’m talking along the lines of the tv show, Sister Wives. It’s such a foreign concept to me and something that I would never be able to do. 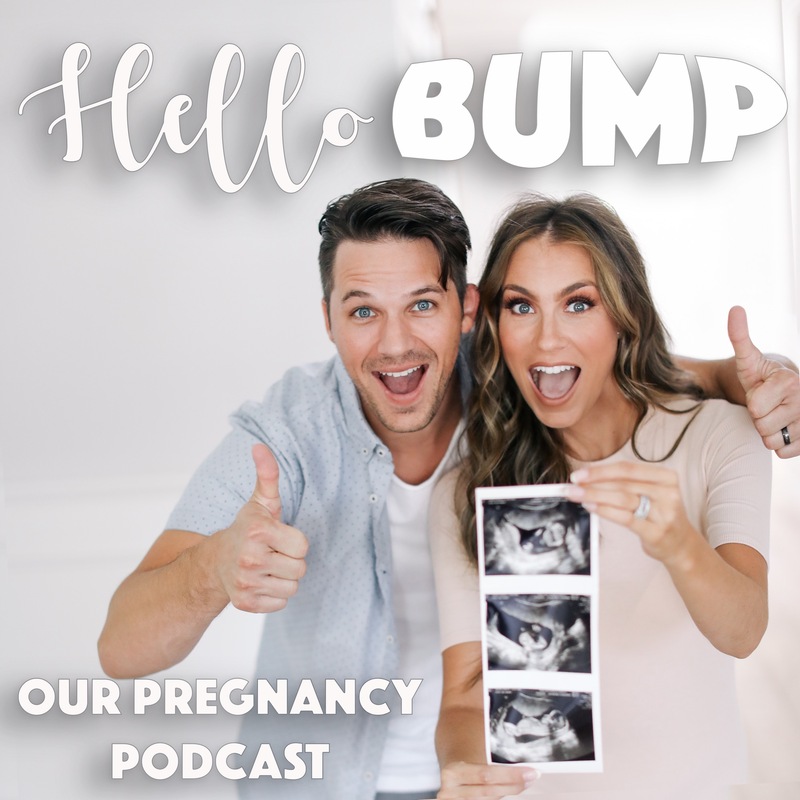 Next up we have episode 9 which is week 14… So we are officially official with the second trimester claims! I rate my first trimester as a F, but Matt thinks it’s not as bad I do. Easy for him to say! I’m also taking you through our move process and our hectic schedule leading up to our vacation in Florida. Do you have any travel traditions with your hubby? I talk about our Facetime tradition and how much more safe it makes me feel. We also chat about my first flight since being pregnant and the precautions we took. In case you’re interested, these are the travel compression socks I wore on the flight. I feel like they really did make a difference in my flight experience. Also, anyone else love Raising Cane’s and Zaxby’s as much as I do?! I wanna hear how you shared your pregnancy news with your friends and family! 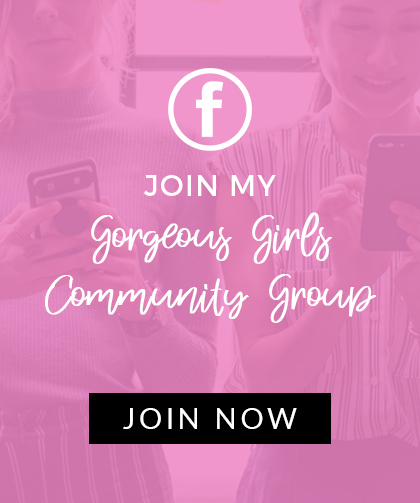 Leave a comment below and tell me your story! I mean, FOR REAL! lol!